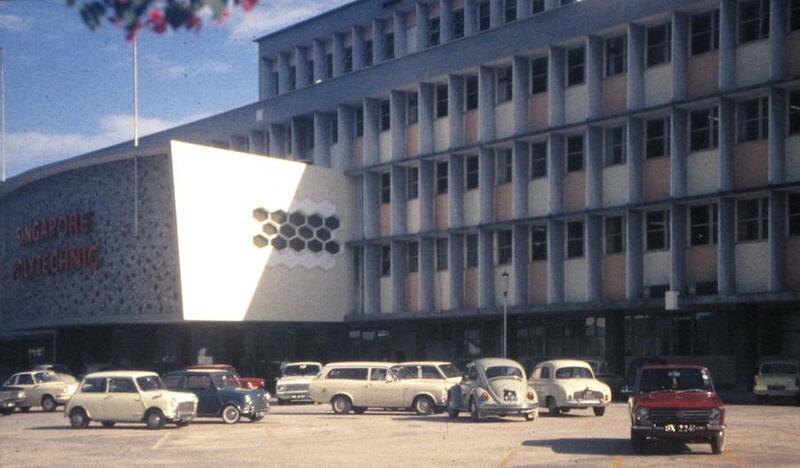 Photo of Singapore Polytechnic in 1970 by Bill Hunter. My father was a professor at the University of Singapore then. See more photos he took from his travels around the world. It is amazing how well Singapore has done economically in the last 50 years. People forget Singapore was poor in 1970. One of the very smart things they did back then was making eduction and higher education a priority. Bringing in people like my father to teach engineering and economic development is one of the many smart moves Singapore made. The most recent international grade school for both math and science achievement scores put Singapore at the top of all countries. The National University of Singapore was ranked one of the top 150 research institutions in the world. This entry was posted in Photos and tagged economy, education, expat. Bookmark the permalink.